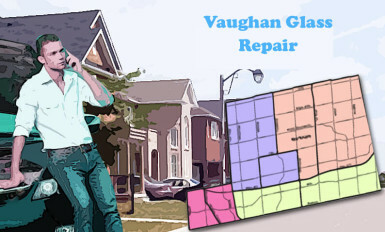 Windshield Doctor – Auto Glass Repair Vaughan Company offering Auto Glass Repair Vaughan, Mobile Auto Glass Repair Vaughan & Auto Glass Chip Repair Vaughan Services. We are an accomplished Windshield Repair Toronto company with experienced Windshield Chip Repair and Windshield Crack Repair & Replacement technicians having vast experience. 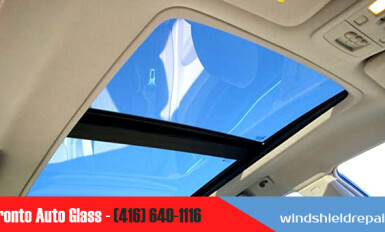 Approach us for all kinds of Car Windshield Repair and Glass Replacement services.